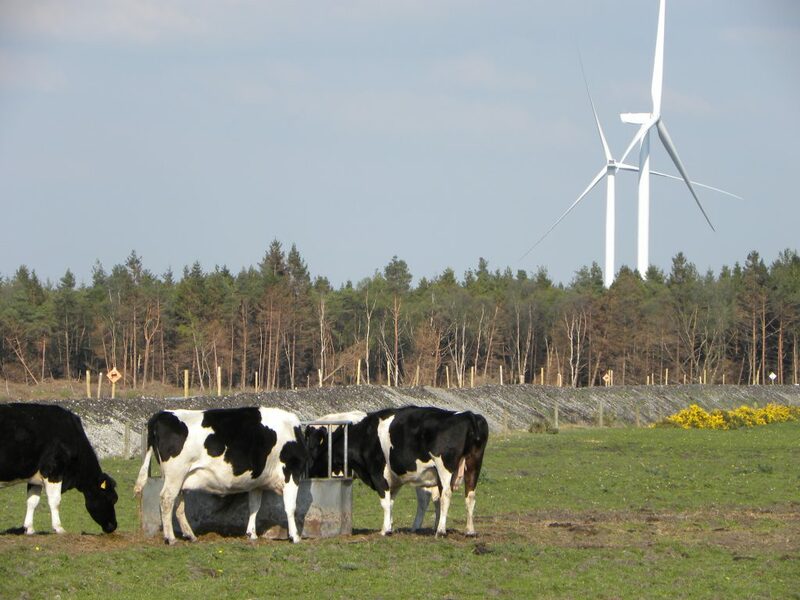 The Department of Agriculture and Rural Development (DARD) in Northern Ireland is hosting a ‘Practical On-farm Renewable Energy’ (POFRE) event on February 18. The event will take place at the College of Agriculture, Food and Rural Enterprise’s (CAFRE) Enniskillen Campus. 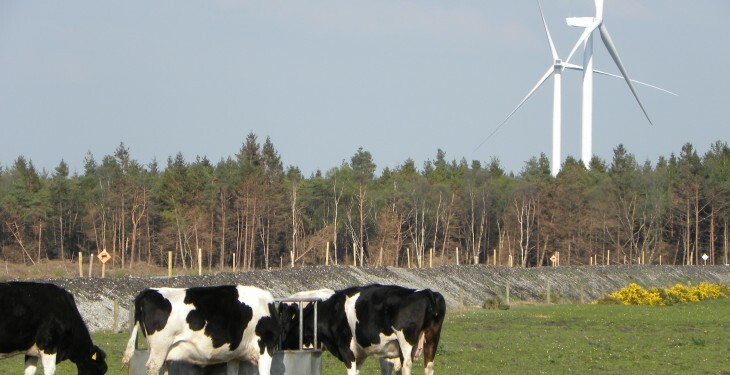 DARD in partnership with the Ulster Farmer’s Union (UFU) and the Agri-Food and Biosciences Institute (AFBI) aim to “provide practical information for farmers and the rural sector about the various renewable energy options available for their businesses”. Other case studies on the microhydro plant on John Oliver’s farm near Limavady and biomass boilers on the pig unit at Andrew McCrea’s unit in Stewartstown will be covered and David Trimble will share the results of the monitoring of PV installations on five farms across Northern Ireland.